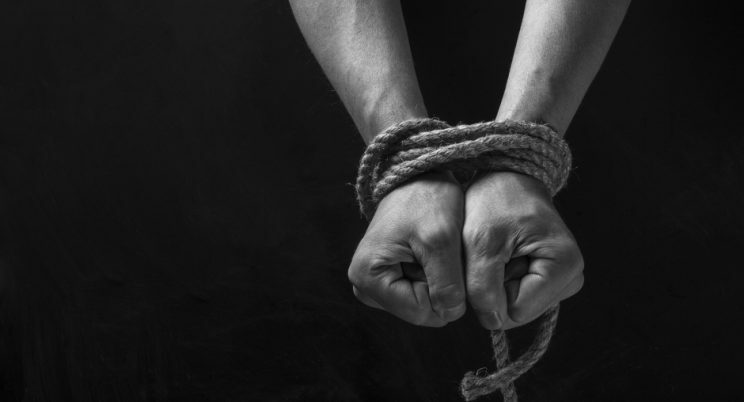 There has been a spate of kidnappings, for ransom, in this country over the past months but evidence indicate they are purely acts of criminality. It is often true that, when it comes to intelligence, some government agencies tasked with gathering it show a surprising lack of intelligence. It certainly looks as though the British authorities might be guilty of this in apparently citing “news reports” as their main reason for issuing a terror alert for people wanting to travel to South Africa. One would have thought that before making such a dire statement – which can impact severely on this country and our tourism sector, which creates jobs and brings in foreign currency – the British government could have quoted something more reliable. They might also, realistically, have used their own information. According to the warning, this country faces attacks being carried out by terrorists linked to the Islamic State (IS). This belief appears to be based on reports of the arrest of a couple in KwaZulu-Natal, who are charged with kidnapping and also with counts which relate to the burning of a sugar cane field in the province. Sayfydeen Aslam Del Vecchio, 38, and Fatima Patel, 27, have yet to stand trial, but reports of their case included reference to them being connected to terror networks – although nothing in those reports was substantiated. The Hawks later issued a denial that the pair were connected to such terror networks. The reality is that there has been a spate of kidnappings, for ransom, in this country over the past months … and that most of them have involved wealthy members of the Muslim community. However, evidence indicate the kidnappings are purely acts of criminality. We are not saying that no terror threat exists on our soil – it would be reckless to discount the possibility. However, when potentially destructive statements are issued, they should be based on real evidence.